“I did good when Hov was there,” he reflects. “I did good when LA Reid was there. LA never told me no. LA opened the floodgates for Jay.” Budden, a noted LA Reid hater, chimes in. 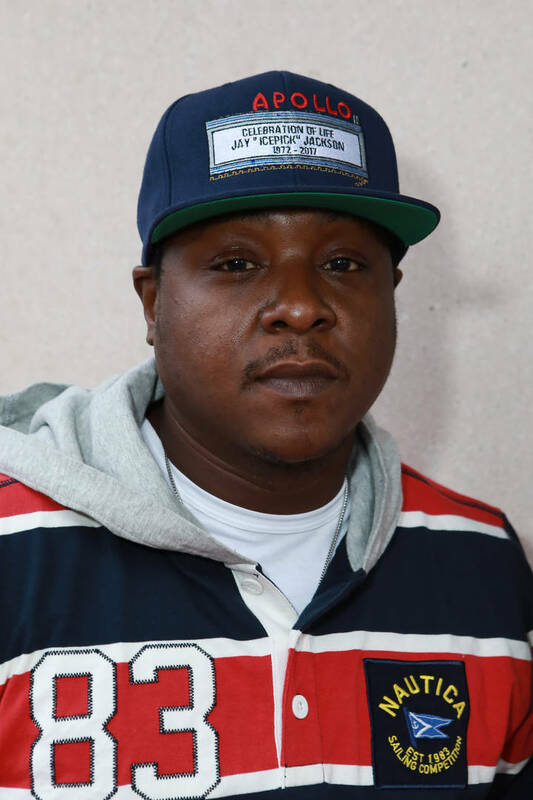 “I’m alone in my disdain for LA Reid, because all the artists have that story.” Jadakiss laughs. “He gave the bag away! He used to give that money up. I got love for LA.” He proceeds to lament the rise of some of the smaller players, which inadvertently led to an elaborate industry web, and a tangled one at that. “Me and the Lox, we’re cut and dry,” says Jada. “Say what it is, look each other in the eye, both handle our thing. I guess you gotta play the game…I don’t know what the game is.” Should you enjoy a little bit of industry talk, from two men with vastly different experiences with said industry, this is a much watch. Check the full episode of Pull Up below, and respect to Jadakiss and Joe for keeping it a buck throughout. Next story Tiny Talks New Music & Her Major Love For T.I. : He's "The Man Of My Dreams"